Connecticut Archives - Solar Love! We all know humans are social creatures, but would you have guessed that the decision to get a home solar system could be more based on whether or not the neighbor has one? Research conducted at Yale University and the University of Connecticut found that peer influence just might be more important than income level. In other words, solar power is not only for people with excess income. 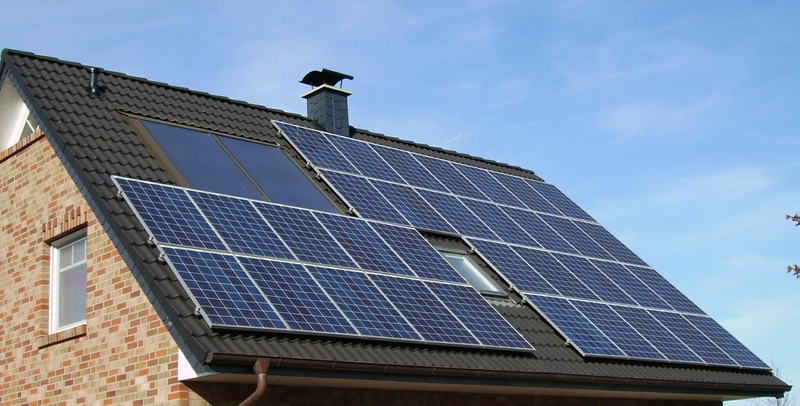 The study found it wasn’t only rich people who were installing solar. More middle-income people were than wealthy folks. Research like this is important because it refutes one of the myths associate with solar power: that people who choose it are rich snobs. It wasn’t ever true that home solar owners were that, but solar power has been bashed for a number of phony reasons. That one is now dismissed. The research didn’t delve into whether or not there is also sort of a “contagious” effect for fossil fuels, but it seems reasonable to wonder if some people stay with them because there is a huge number of people using them. In other words, there is sort of a herd effect. Solar power prices have dropped very much in the last 6 years, so it’s good news for solar power enthusiasts that neighbors are influenced by each other when choosing alternative energy. As more and more people become aware of the fact the solar power is more affordable than ever, they might create waves of adoption in larger numbers than ever before.